If you aren’t afraid to make a little bit of a mess, enjoy a snowball fight at any time of the year with the help of some pantyhose and flour. All you need to do is go outside, fill up the pantyhose with the flour and you have got a full arsenal of amazing snowballs at any time! 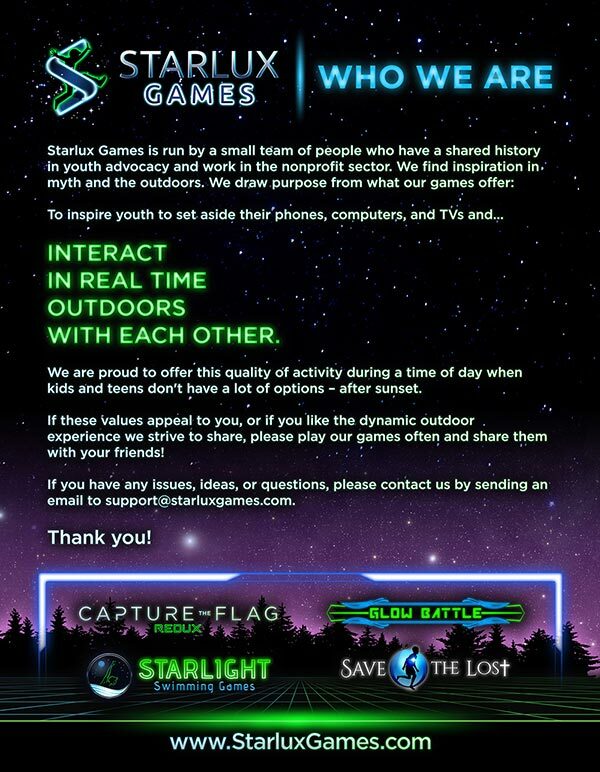 This is an entertaining game that will be a slow-burn the whole afternoon or evening. Get a few books of stickers and line up the stickers on the backs of each party guest. Throughout the party, each person tries to steal the sticker off the backs of each guest and then tally them to see who ends up with the most stickers at the end! This is keep everyone on their toes as they try to avoid having theirs stolen. As you can guess, that’s us. 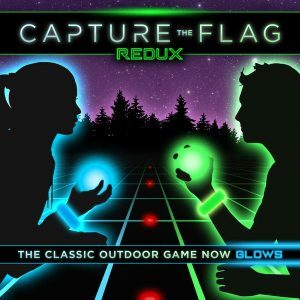 Capture The Flag REDUX is a unique version of Capture the Flag that uses LED lights to create what’s been described as a “Tron-like fantasy world for the players.” The kit comes with two glowing orbs as the flags, jail markers, as well as territory lights, LED bracelets for players, and more. 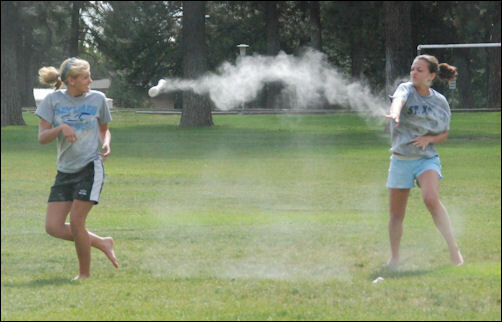 Keep these party games for teens in mind for your next gathering.